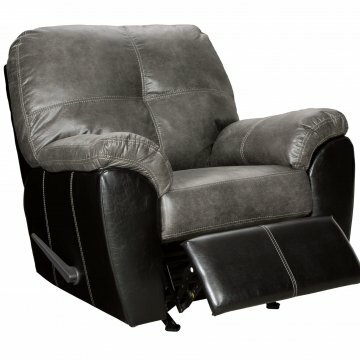 The Easy Rider Mocha recliner is by Simmons Upholstery. 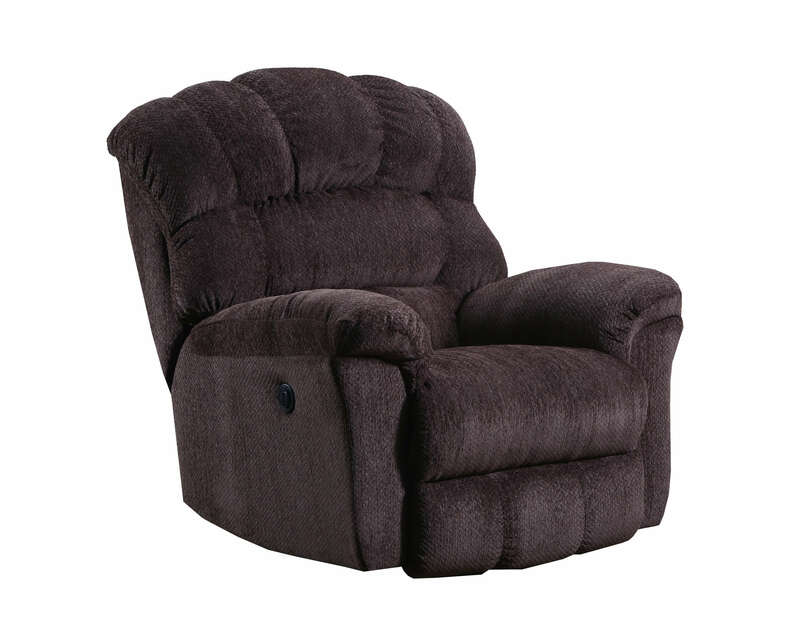 This recliner is finished in a chenille fabric. 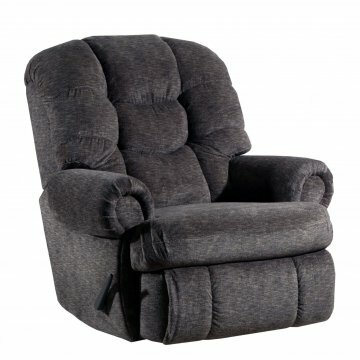 This chaise rocker/recliner will add ultimate comfort and relaxation! 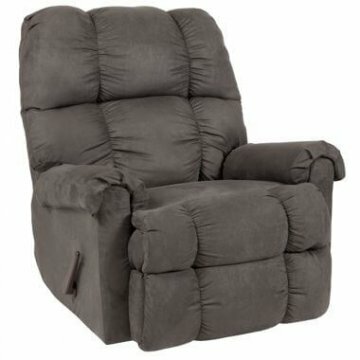 This is a manual recliner with a lever handle (not pictured).